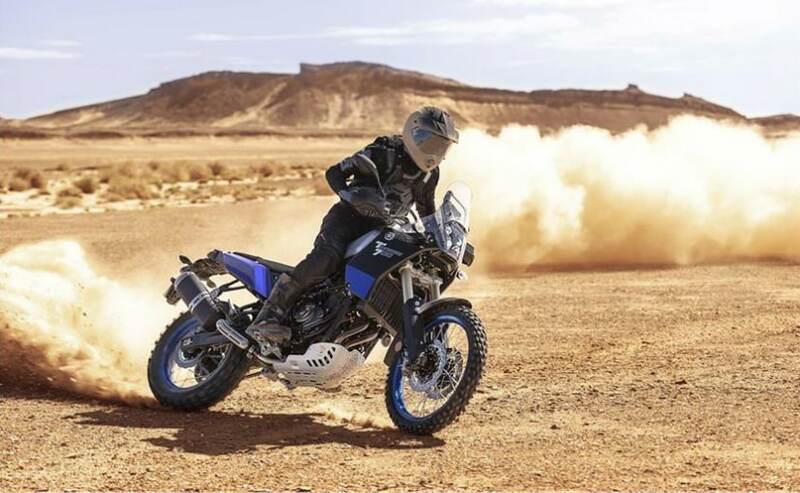 The Yamaha Tenere 700 middleweight adventure bike has been unveiled at the ongoing EICMA motorcycle show in Milan. 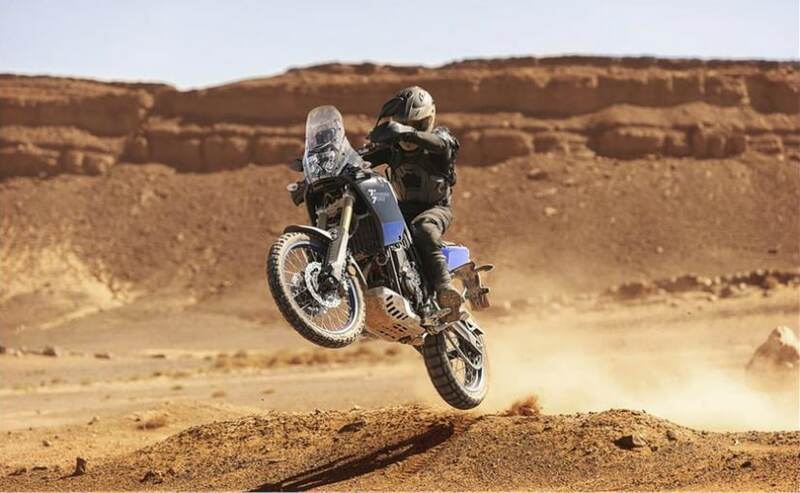 Prototypes and concepts of the Tenere 700 have been shown before, including the Yamaha T7 concept in 2016, and an around the world event where an advanced prototype has been ridden, called the Yamaha Tenere 700 World Raid. But now, Yamaha seems to have finalised the production version and this is the first time a production ready model has been unveiled, with specifications and full details at the EICMA 2018.